I had heard great things about this product so thought I’d indulge and try it out. It cost’s £10.25 so it’s a little higher than I’d usually spend on a cuticle oil. I love the design of the mess free tube with a little brush applicator (much like a concealer pen) when you gently squeeze the tube it dispenses just enough product into the brush. A quick brush over each cuticle with the gel oil formular meaning no drips, massage in and you are good to go! 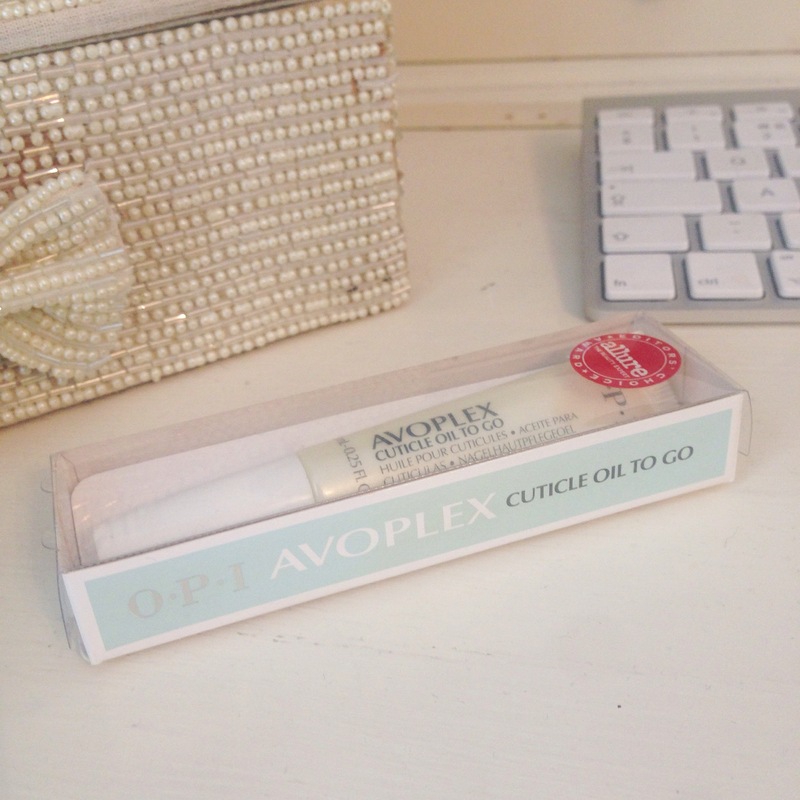 I give this product 10 out of 10 for the convenience of applying cuticle oil on the go where ever you are, it’s become a work bag staple. It’s leak proof so no signs if sticky oil residue, yay! It has soften my cuticles in a matter of days with essential moisture and lipids with Vitamin E plus Avocado, Sunflower, Sesame, and Kukui Nut oils.